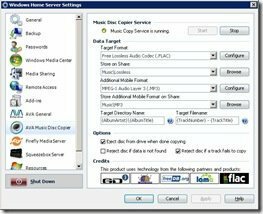 Tranquil PC have announced an update to their AVA Media add-in for Windows Home Server / AVA Media Servers. 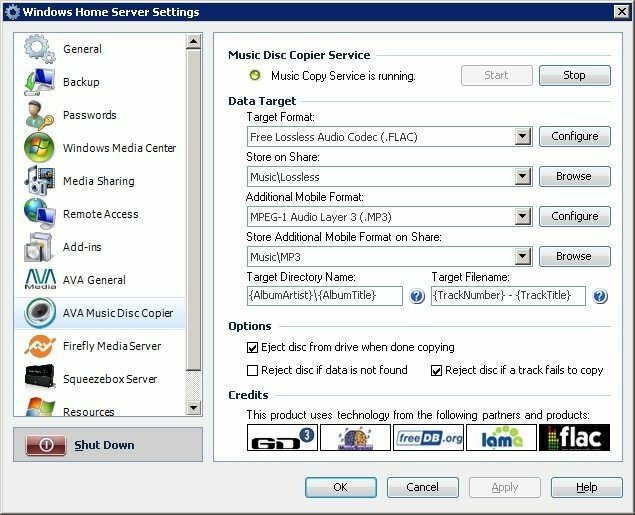 Fix: Workaround to problem with special discs that AnyDVD cannot handle for external programs. NOTE: The Please note the AVA Media add-in will only function on Tranquil PC / AVA Media systems. Upgrade instructions and the download are located here.